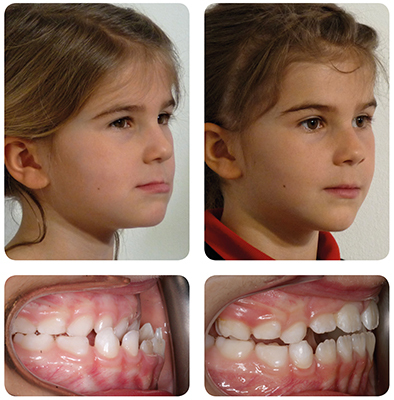 Changing faces, and with this curing malocclusion and associated symptoms like OSA (obstructive sleep apnea), will give a better start in life for children and a better approach to treating adults and furthermore it is evidence-based and improves health. It is more comfortable to believe that the way that your craniofacial form has developed, and the arrangement of your teeth is genetic. However, the hard scientific evidence clearly shows that this is false. 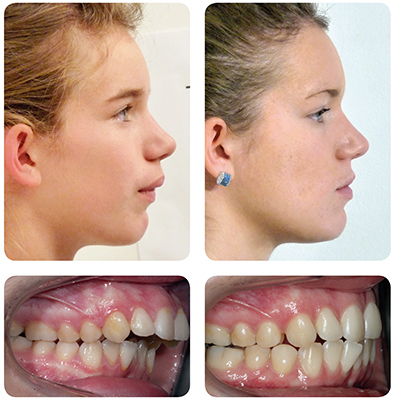 This issue is highly controversial and challenges 100 years of orthodontic theory and dogma. None of our ancestors, none of the members of the other 5,400 species of mammals and few truly indigenous peoples have malocclusion. For hundreds of thousands of years everyone attained and maintained 32 perfectly aligned teeth for their whole life. Modern melting faces: there is now a considerable mismatch between the environment that we evolved to live in and the one that we do live in. The effort required to masticate our food is a fraction of what it was. Transient nasal obstructions are now normal forcing postural modifications which become habits. Pureed foods and a lack of breast feeding interrupt the natural change from an infantile suckle to an adult swallow. Use it or lose it, modern faces are not fulfilling their full genetic potential, and faces that are not the right shape do not function correctly. We have an endemic of malocclusion, OSA, middle ear infections, deviated nasal septums, sinusitis, forward head posture and temporomandibular disorders. No one can demonstrate the causes, pathology or cure of any of these. It is estimated that 10% of 60 year olds will die a decade earlier from OSA alone, and 40 years ago it was almost unheard of; what will this percentage raise to in a decade or two? The aetiology, epidemiology, pathology, treatment and cure of Craniofacial Dystrophy. The underlying problem of which malocclusion and obstructive sleep apnea are symptoms.